Home > Blog > 360 Degree Virtual Reality Viewings – Do They Work? 360 Degree Virtual Reality Viewings – Do They Work? 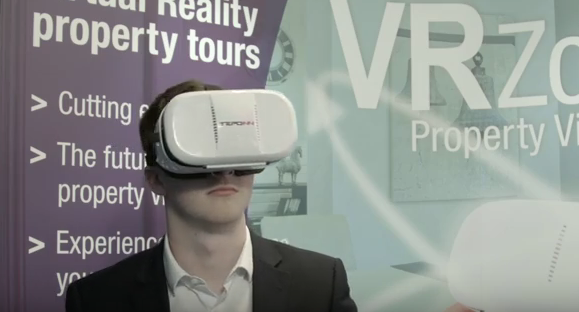 Now we’re two months in, are the virtual reality property viewings just a bit of a gimmick, or are they selling houses? Since Walton & Allen teamed up with Newton Media TV (www.newtonmedia.tv) two months ago to become the only Estate Agent in the country to use this technology with resale of properties, we’ve seen twelve Vendors share our passion for using these tours to help sell their house. So, how has it all been working? 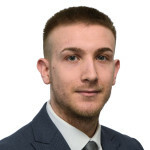 When one of our Residential Valuers has attended a property, they have taken the opportunity to showcase the tours during the appraisal. Vendors have been amazed by how accurately and detailed the videos are and how instantly accessible the video makes their property to prospective buyers, all over the country and beyond. Once the Vendor has chosen this service, each video is produced by Newton Media and embedded into the Walton & Allen website, publicised on both Rightmove, Zoopla and other property portals, ready for thousands of buyers to virtually walk through their home from anywhere in the world. Since our launch, we’ve accumulated over 4000 independent views on our property tours, received numerous offers on multiple properties, one of which came from an overseas buyer who had viewed the tour online before making an offer, and a further 3 have sold SSTC. We’re very excited to continue to provide this service to all of our future vendors; we are continually working towards even more advanced technology to further install the ‘wow’ factor for both buyers and Vendors. Soon to be launched by Walton & Allen will be our 5D floorplans which gives the buyer the best possible understanding of a properties layout as well as being able to add unique features, tailored to each individual property. For anyone that wishes to experience the 360 virtual reality tour for themselves, please visit Walton & Allen’s YouTube channel ‘Walton and Allen VR’.